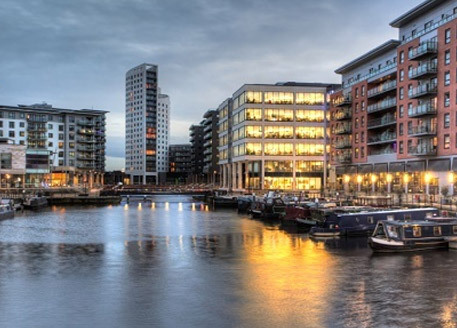 The UK's second largest financial centre after London, the Leeds property market offers investors an enticing combination of low prices and increasing rental demand from the city's rising population of young professionals. Since the city undertook a major regeneration project approximately 7 years ago, the city has continued to increase levels of investment from clients in the UK and overseas. The city centre is becoming a hotspot for property investment in Leeds and due to the city’s success it has attracted young professionals, as well as students and families who are looking to relocate into the bustling centre for better job opportunities and a chance to be part of what the city centre has to offer. 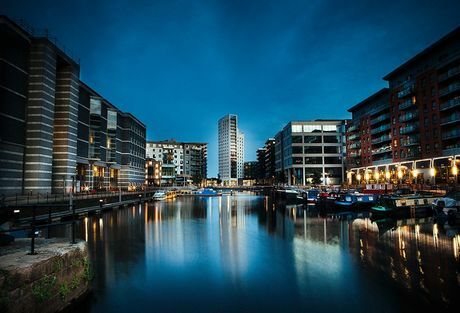 With success however comes demand and as the population of Leeds begins to raise, the price of investment property for sale in Leeds rises with it. Defined as an "important node in the global economic system" – Leeds also houses the largest financial and legal services outside London. Second only to Birmingham, Leeds is the largest metropolitan borough in England with more than 750,000 residents. Traditionally in the county of West Yorkshire, Leeds is largely thought of as its own county due to the size of the region. 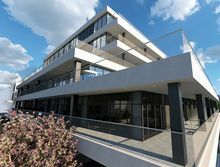 As other cities have also experienced, residents moving away from London appears to be an on-going trend which is highly beneficial for other areas of the country that have plenty to offer buyers looking for a bustling city with plenty of opportunities for career progression and an exciting lifestyle. Leeds is one of these cities welcoming new residents with open arms who want more affordable housing, cheaper education and an overall more affordable way of life. This however hasn’t prevented property investors from reaping the rewards from great yields and as the population of Leeds increases, so does the opportunity to provide great housing to buyers. If you like the sound of what Leeds has to offer, why not take a look at our portfolio of buy-to-let property investment in Leeds. It’s no surprise Leeds is one of the top places to study, not only is it one of the cheapest cities to live in when compared to Manchester and Newcastle, but it has a diverse nightlife and an even more diverse landscape, where students can choose to spend their days in the lively city centre or calm neighbouring villages. When it comes to actually studying in Leeds, the city is one of the UK's traditional hubs of higher education and the third largest outside of London and Manchester. There are seven educational institutes for full time study and if you combine that with a full time student population of over 65,000, the number of available student apartments is estimated to be fewer than 14,000, which leaves a huge demand for student property investment in Leeds, giving investors who purchase student investment property for sale in Leeds high rental yields for years to come. Understandably, there is today a considerable demand for student property investments in Leeds and its surrounding suburbs, especially due to the larger number of overseas students who attended the cities universities. If you like the sound of what Leeds has to offer, why not take a look at our portfolio of student property investment in Leeds. 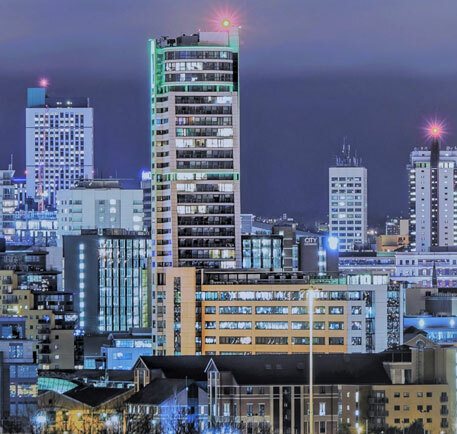 In the past 100 years, Leeds has undergone a dramatic change from one of the manufacturing capitals of the country to become one of the strongest business centres in Europe. Recent figures put almost a quarter of all workers in public, education and health roles, with another 23% in banking and finance. There have been some huge developments to Leeds which have brought significant success: Trinity Leeds and Victoria Gate are just two successful retail developments which have provided thousands of jobs, providing much growth to the city. The significant proportion of people employed in the financial sector is comparatively unique for the north of England – with Leeds housing headquarters or large bases for First Direct, Barclays, HSBC, Santander, Lloyds and RBS. 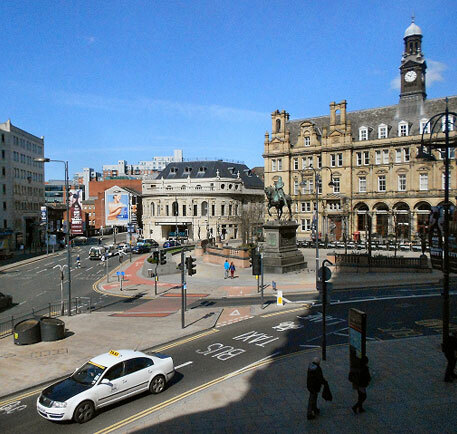 Getting into Leeds is quite straightforward as it is easily accessible via major motorways including the M1 and M62. 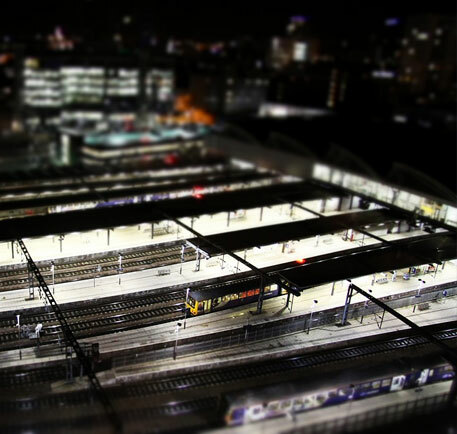 You can also venture into Leeds by train as it’s home to one of the largest railways stations in England, allowing for plenty of tourists and residents to travel to major locations across the North of England and of course London with ease. Future developments to Leeds Railways Station continue with the inclusion of the HS2. Flying to and from Leeds is made easy with the Leeds-Bradford Airport, which has a huge selection of destinations to choose from across Europe and within the UK. Numbers increase dramatically on a daily basis due to a large influx of commuters, with the ‘travel to work’ zone recognised to include much of Bradford, Kirklees and North Yorkshire. Numbers also swell during term time through the 3 universities in the city, contributing almost 65,000 students to the population for part of the year. Despite its industrial roots, Leeds is within 50 miles of two National Parks and is just 100 miles from the Lake District. The River Aire also plays an important role in the character of the city, occupying a traditional role rather than a commercial one. Leeds-Bradford International Airport is the largest of its kind in the area and is less than 8 miles from the city centre, connecting residents and visitors to destinations around the world. The future of Leeds is looking bright with a range of new developments across the city. South Bank Leeds is a huge regeneration project that is said to be one of the biggest changes that the city will have seen in over a century. An impressive 253 hectares is going to be transformed into a space not only as a gateway for the new HS2 Station but also for leisure and creativity. 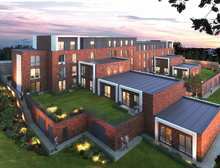 The project aims to create over 8,000 homes by 2028 and an incredible 35,000 jobs. There’s a new neighbour-hood in town. 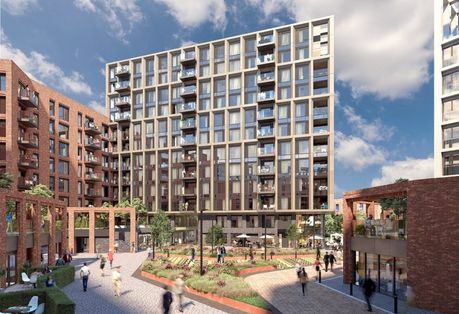 SOYO Leeds aims to create a new modern way of living, not only through housing, bars and restaurants but plans involve large green spaces within the city centre that will give residents and tourists a futuristic breath of fresh air. 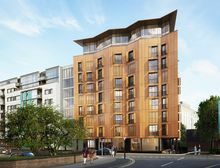 Bridge Street is an ambitious redevelopment that has plans to create a new 14-story Hampton by Hilton Hotel which will have 192 rooms and expects to be completed late 2019. Bridge Street will also become home to 800 new residential units, workspaces, cafes and restaurants. 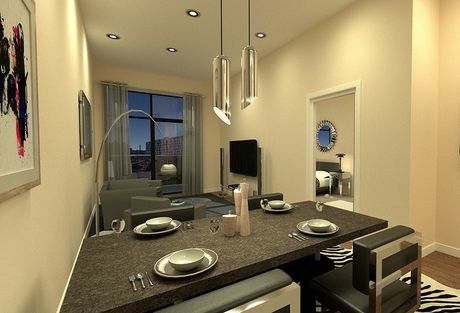 Looking for property investment in Leeds?